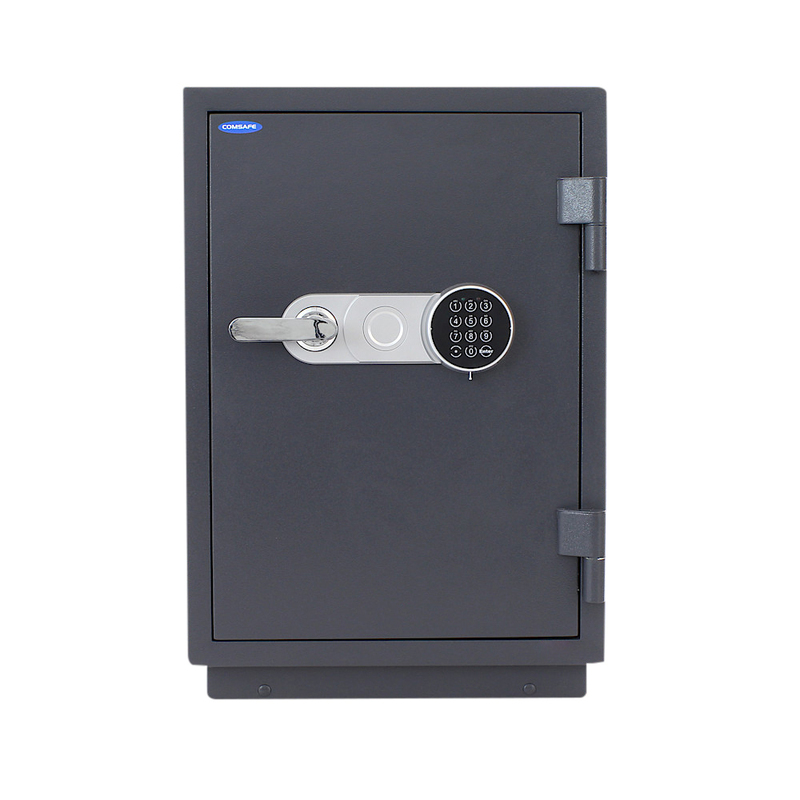 The Rottner Sydney Safe range is perfect for use within the home or at the office. It is available in 7 different sizes/models. This safe offers 60 minutes fire protection. It has an easy to use Electronic Lock and offers £2,000 cash rating for insurance purposes.